Logistics development projects are usually design for logistics cost reduction and trade facilitation. To access the success of such projects, macroeconomic models are used. 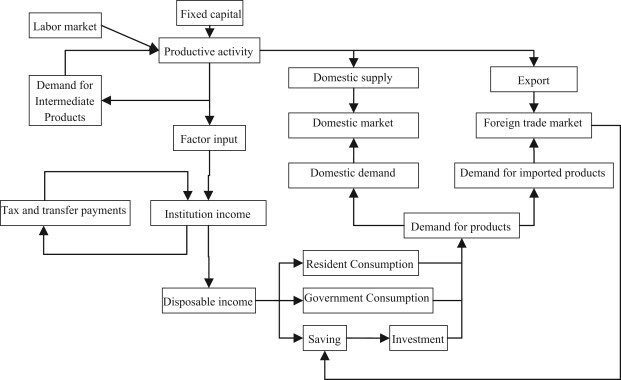 Computational General Equilibrium (CGE) Model is a widely respected model to assess the impact of logistics development project on economic development especially on GDP growth. One of the reasons, I have created this page is to aim the development of CMSE’s CGE Model for evaluating the impacts of Logistics Project in Thailand. This page contains the related documents on this topic.